Safe for use during pregnancy and nursing, The Tummy Rub Oil from Mama Mio absorbs quickly into skin to help minimise the appearance of stretch marks, whilst locking in moisture and hydration. Infused with a nourishing blend of organic oils, including Argan, Coconut, Sweet Almond and Rosehip Fruit, the luxurious treatment can be applied to problem areas on the stomach, hips, buttocks and thighs to improve texture and elasticity. 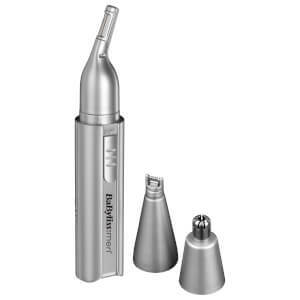 Skin appears firmer, smoother and more refined. 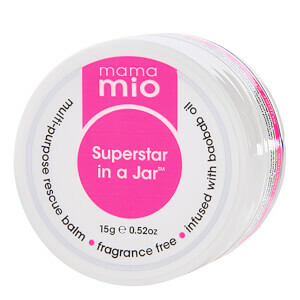 25% off Mama Mio plus free Mama Mio Superstar in a Jar (Worth $15) when you buy 2 products from the range.